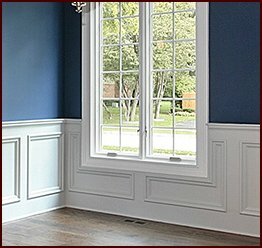 As many interior designers and renovation experts can tell you, relying on your local home improvement store to have the millwork you need for a project often leads to disappointment. First off, the quality of the millwork available on the commercial market is highly variable. For many design professionals, flimsy pieces of base moulding, or roughly sanded window casing, are simply unacceptable. But even if you manage to find products crafted to your high standards, ordering millwork in the design profiles and lumber types you want can present a challenge. In times like these, reaching out to makers of custom architectural millwork is the way to go. 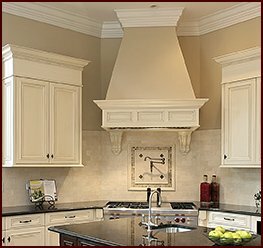 Respected millwork manufacturers place a high priority on delivering first-rate craftsmanship and a wide variety of options. 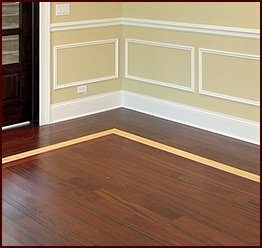 They want to ensure that their wood trim and moulding products are suitable for whatever commercial or residential project you’re completing, whether it’s a big-city doctor’s office or a formal dining room in an upscale home. As for customer service, it’s in this regard that the best millwork companies distinguish themselves. We will ship your order straight to your doorstep for your convenience. Your order will be ready for installation when it arrives. 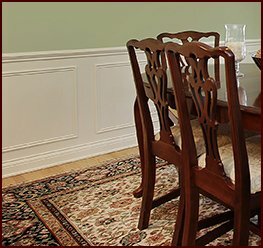 If you’d like more information about our custom woodwork service, or if you have a design that you’d like us to create, contact Classic Mouldings today. 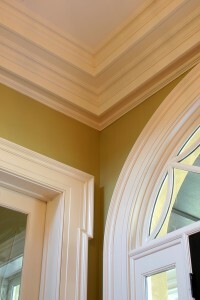 We want to be your trusted source for fine architectural millwork.